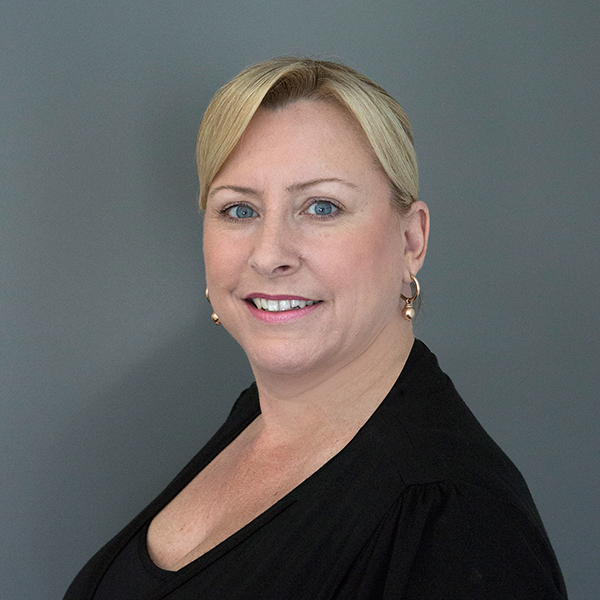 Wyndham Vacation Resorts Asia Pacific is pleased to announce the appointment of Diane Mitchell to the position of Senior Director of Owner Services and Loyalty. Diane will be based at the company’s corporate headquarters on the Gold Coast and will oversee the operations of several key departments including Reservations, Travel Club, Owner Services and Owner Education. These departments work simultaneously to deliver exceptional service and unforgettable holidays to WorldMark South Pacific Club by Wyndham’s 50,000 plus Club Owners. Diane has been in the timeshare industry since 2007, most recently as the Director of Marketing and Operations – Asia Pacific, with Wyndham’s sister company RCI, based in Singapore. She was a finalist in the Corporate Manager of the Year category of the Australian Timeshare and Holiday Ownership Council awards in 2011 and 2012. She has also worked as Accor Vacation Club’s Call Centre Operations Manager. Diane has extensive experience in change management, policy/process development, recruitment and training and will bring a wealth of knowledge to the role. Wyndham Vacation Resorts Asia Pacific develops, markets and sells Vacation Ownership interests in a network of 26 vacation ownership resorts in the Asia Pacific region and serves more than 50,000 vacation owners throughout Australia, New Zealand and Fiji in its WorldMark South Pacific Club by Wyndham. Wyndham Hotel Group, part of the Wyndham Worldwide (NYSE:WYN) family of companies, is the world’s largest and most diverse hotel company, encompassing approximately 7,540 hotels and 650,200 rooms in 71 countries. under the hotel brands: Wyndham® Hotels and Resorts, Ramada®, Days Inn®, Super 8®, Wingate by Wyndham®, Baymont Inn & Suites®, Microtel Inn & Suites by Wyndham®, Hawthorn Suites® by Wyndham, TRYP by Wyndham™, Howard Johnson®, Travelodge® in the USA and Knights Inn®. In addition, the company has a license agreement to franchise the Planet Hollywood Hotels, Dream® Hotels and Night® brands and provide management services globally.